Here we go again, Haverhill. 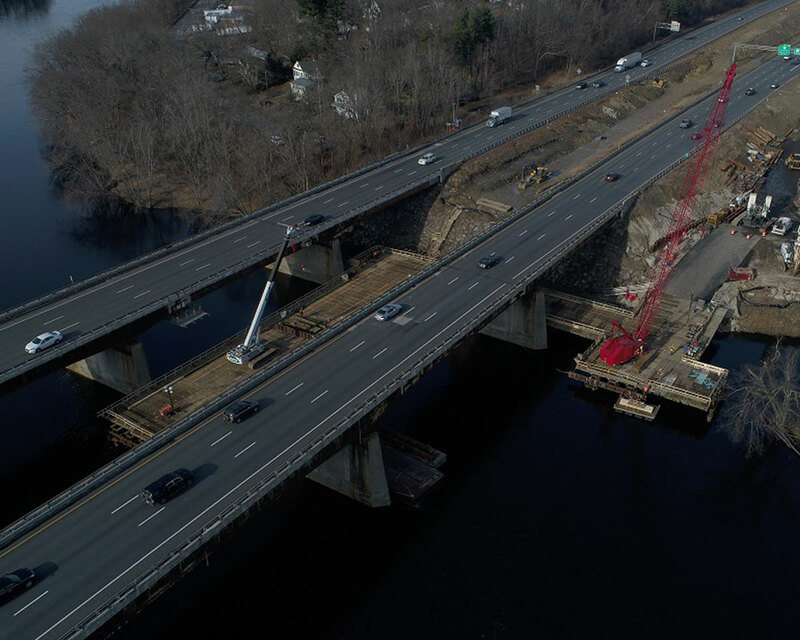 The Massachusetts Department of Transportation has announced another round of lane closures planned for Monday through Wednesday as the bridge replacement project progresses on Interstate 495. On Monday, Feb. 11, Tuesday, Feb. 12 and Wednesday, Feb. 13, single lane closures are expected between exit 48 and 49 during the hours of 6 a.m.-1 p.m.
Work is weather dependent and drivers are asked to look for signage and reduce speed through the construction area.